Let us kindly introduce you to Aaron, an upcoming singer-songwriter from London. 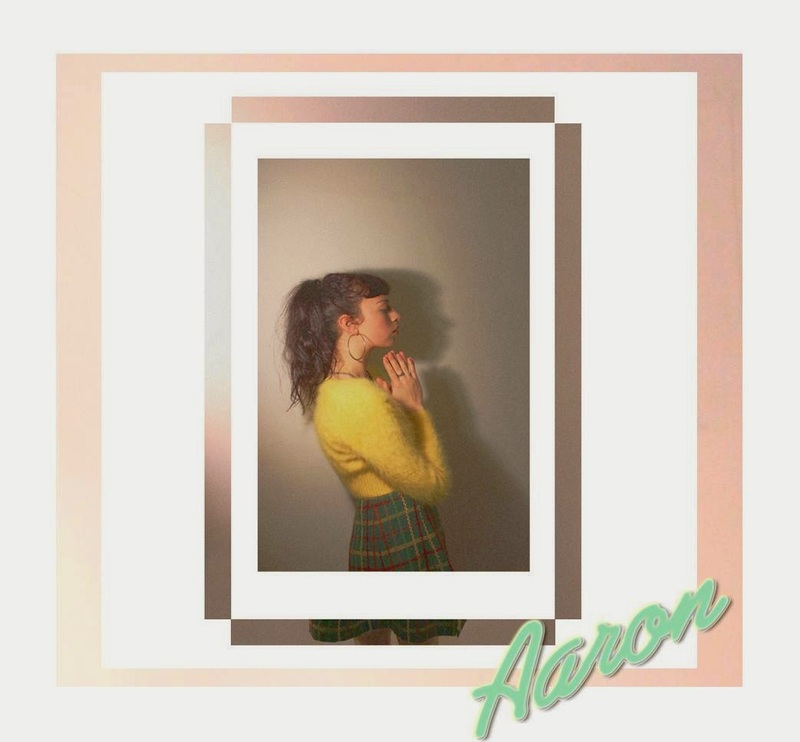 Describing her music as 'dream pop', Aaron is poised somewhere between Madonna and La Roux. Her gliding vocals fit perfectly well with hypnotic synths and strong beats to produce a compelling sound. Aaron's debut EP Letters To Jonny is due for release in early 2015. Two tracks on the EP are Strong and Holding Water. The use of echo throughout Strong gives it a throwback vibe, reminiscent of the eighties music Aaron is inspired by. Holding Water opens with a dripping tap, almost giving a sense of being immersed deep in the ocean. With a Pet Shop Boys-esque sound to it, the sharp beats give it more kick than its predecessor. While she may only be at the start of her career, we think Aaron certainly has the image, sound and drive to be huge. It's time to roll cheesy pop onto its back and make way for the second wave of dream pop, preferably with Aaron at its helm. Check out the preview for the Letters To Jonny EP below! Keep up-to-date with Aaron on Facebook, Twitter and Youtube.